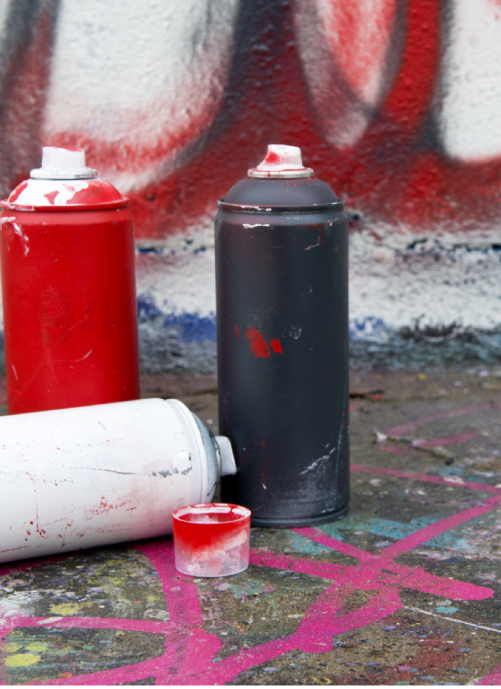 Graffiti vandals may believe their actions harm no one. However, the reality is graffiti sends the message that nobody cares, it attracts other forms of crime and it decreases residents’ feelings of safety. Graffiti is also costly, draining tax dollars for cleanup, and results in reduced property values, business growth and tourism.